As the days grow longer and the weather gets warmer, kids everywhere are getting restless. 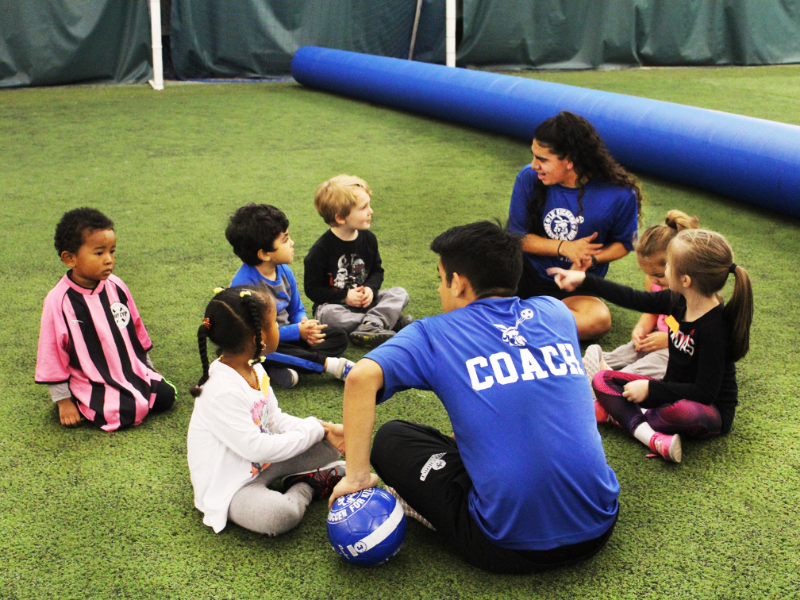 Our roundup of the best kid-friendly activities around Lorton is here to save moms and dads who are looking for something new to do with kids of all ages. Why we love it: The Mill House Museum is located inside Merchant Mill, which is believed to be the first automated gristmill in the country. Visitors can learn about the history of Occoquan and the area’s involvement in the Civil War. Your kids will love the scale model of the original mill. Why we love it: The newly-repaired Gunston Hall is more kid-friendly than ever before. The Visitor Center has four activity stations to engage young visitors while teaching them about the history of George Mason and Northern Virginia. Why we love it: Sky Zone offers activities for jumpers of all levels. Toddler Time is perfect for children 5 and under while Freestyle Jump and Glow classes can give older kids a chance to really bounce. 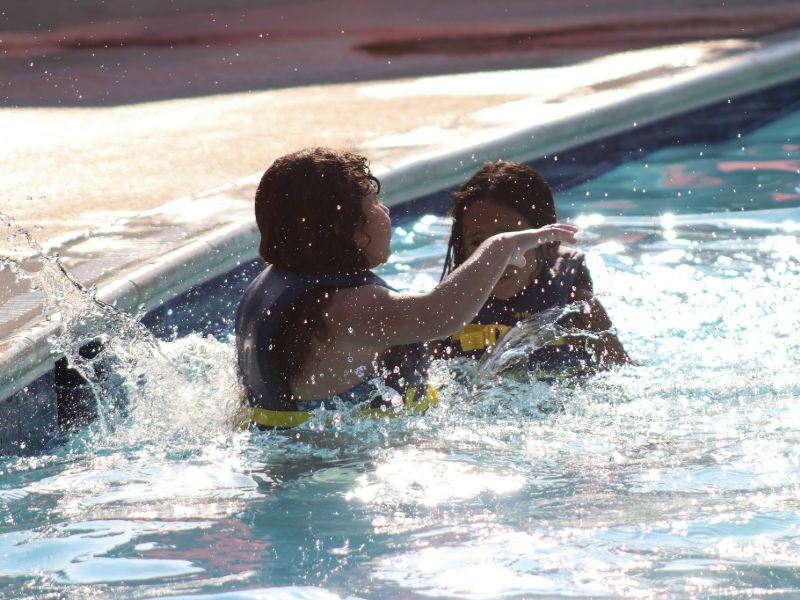 No matter when you go, your kids will have a great time while staying active. 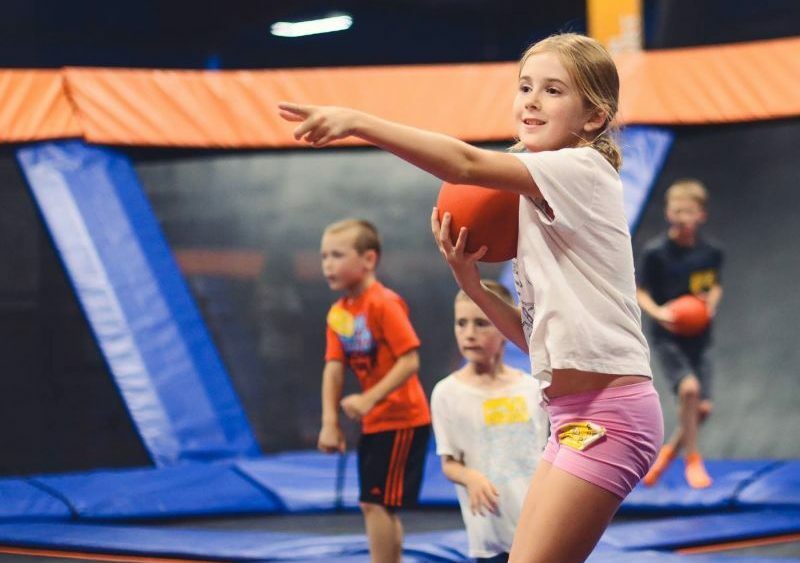 Why we love it: The swimming pool, moon bounces, and laser tag at Kids Choice Sports & Fun Center are a treat for your kids, but also a treat for you. Parent’s Night Out provides babysitting services for a flat rate with a late pick-up option. Let the kids have a fun night while you enjoy some adult time. 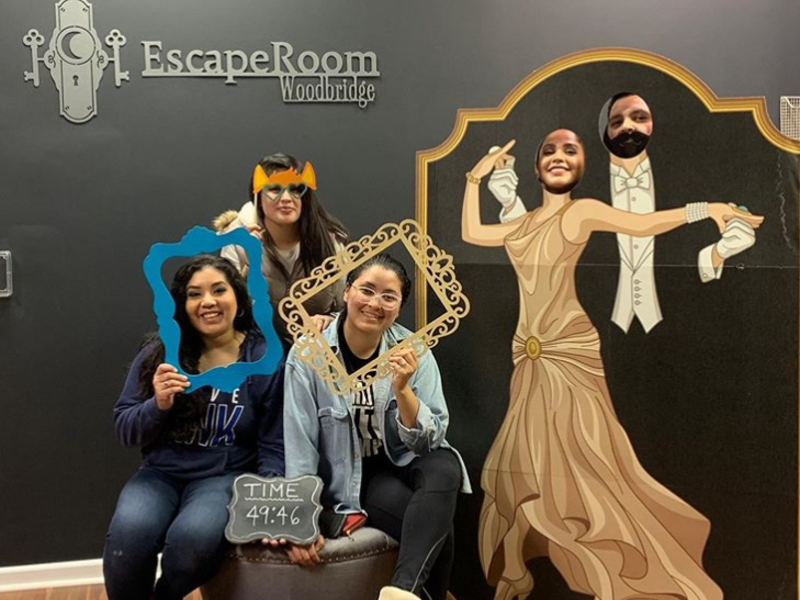 Why we love it: EscapeRoom Woodbridge challenges you and your family to work together to solve puzzles and mysteries. With themes like an abandoned home or a speakeasy, there’s something for everyone. This activity is great for ages 12 and up. Why we love it: Paint Your Heart Out allows everyone to unleash their inner artist. Visitors can participate in pottery painting, mosaic creation, or clay play. The studio is open for all ages but may be better suited for older kids. Why we love it: Liberty shares a historic past with the Workhouse Arts Center. Young visitors can see exhibits from local artists and enjoy performances and lectures on a range of subjects. 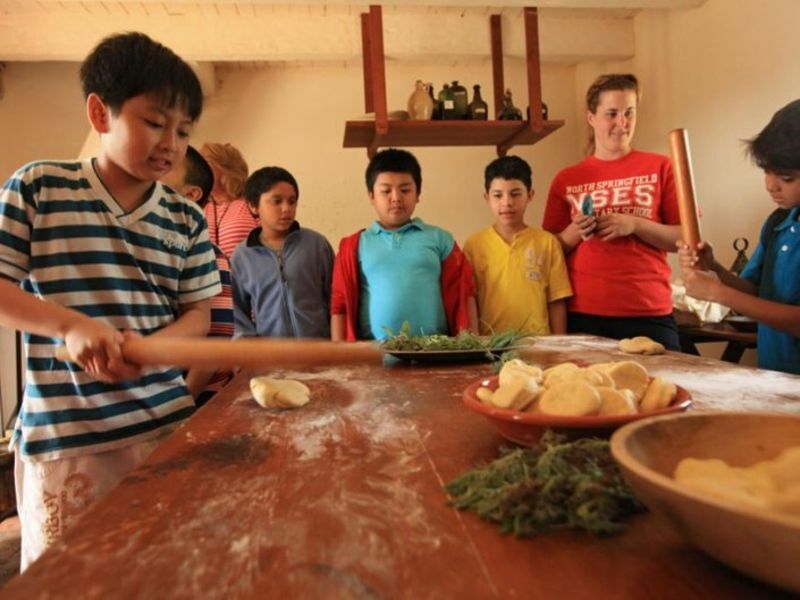 The Workhouse even offers classes and camps for kids of all ages. Why we love it: See Pohick Bay from a new perspective with kayak and stand-up paddle tours on the water. Your children will have the chance to see bald eagles, ospreys, and more in their natural habitat. This is a great activity for the budding zoologist in your family. Why we love it: Pirate’s Cove Waterpark offers a chance to cool off while you chill out. The water slides and dumping bucket are sure to keep kids of all ages entertained. If your family finds themselves at the waterpark regularly, there are annual passes available so you can go all summer long. Why we love it: Prince William Ice Center is a cool spot to take your family. Budding skaters can take classes while more experienced skaters can join the Skating Academy or sign up for a hockey team. The rink is open year-round, so you can swing by even as the weather warms up. For more information on activities around Lorton, follow us on Facebook at The Liberty Life, Instagram @LibertyLorton, and Twitter @LibertyLorton or give us a recommendation on Nextdoor.